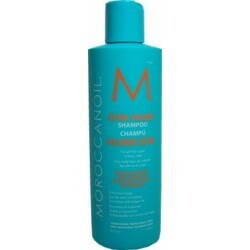 Moroccanoil - Just Beauty Products, Inc.
Moroccanoil There are 28 products. 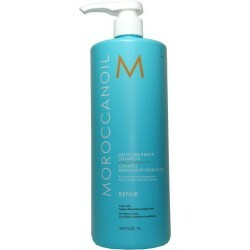 Wavy and curly hair can easily lose its definition - Moroccanoil Curl Defining Cream brings it back. Advanced heat-activated technology provides intense conditioning and activates a curl memory factor to keep hair bouncy and control frizz for hours. 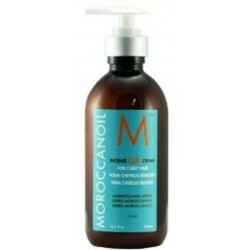 Moroccanoil Curl Defining Mousse for curly and wavy hair provides a natural hold and beautiful shine, effectively styling, shaping and taming curls of all types, from wavy to tightly coiled hair. 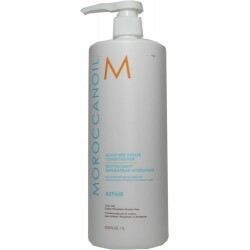 With a weather-safe and hair-healthy formula that eliminates frizz. 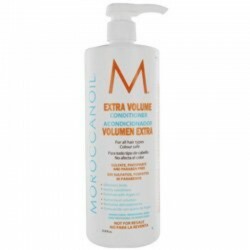 Moroccanoil Extra Volume Conditioner gives a boost of volume while gently cleansing, detangling and hydrating fine or limp hair. 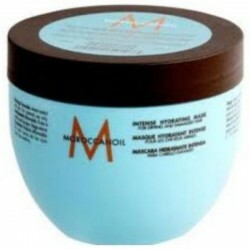 The unique volumizing formulas provide shine, manageability and movement without weighing down the hair. 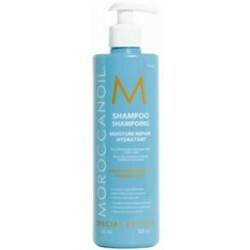 Moroccanoil Extra Volume Shampoo gives a boost of volume while gently cleansing, detangling and hydrating fine or limp hair. 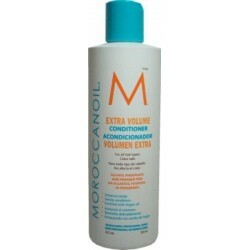 The unique volumizing formulas provide shine, manageability and movement without weighing down the hair. 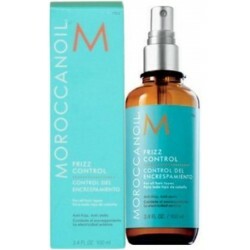 Stay frizz and static free in any weather with Moroccanoil Frizz Control for all hair types. 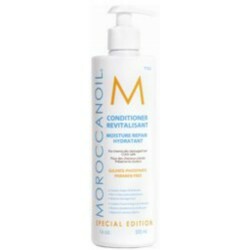 Climate control factors weightlessly safeguard hair to keep it smooth, calm and manageable in the mos damp or dry conditions. 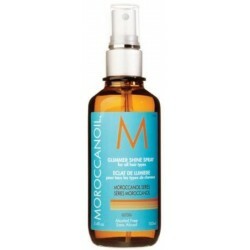 Moroccanoil Glimmer Shine Spray For all Hair Types an Invisible veil of pure luminous shine, infused with argan oil to provide instant shine and protection against environmental elements. 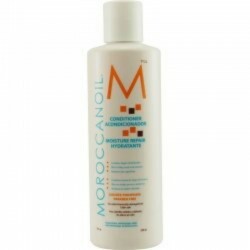 Moroccanoil Hydrating Conditioner Color Safe For all hair types is a gently detangling formula conditions dehydrated hair with antioxidant argan oil and replenishing nutrients to make hair smoother, more manageable and easier to style. 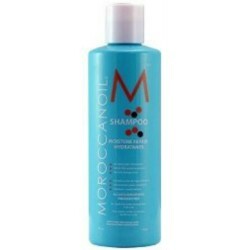 Moroccanoil Hydrating Shampoo Color Safe for all hair types is a gently cleansing, moisturizing formula that infuses dehydrated hair with antioxidant argan oil and replenishing nutrients. 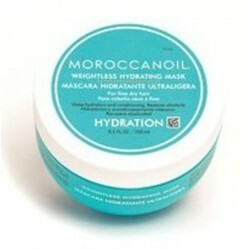 Adding smoothness, manageability and shine. 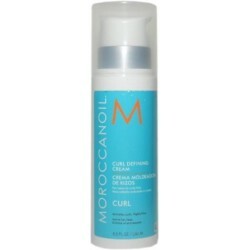 Moroccanoil Intense Curl Cream For Curly Hair is formulated with impressive antioxidant and intensive hydration capabilities, this breakthrough styling product is used to enhance and define curly hair. 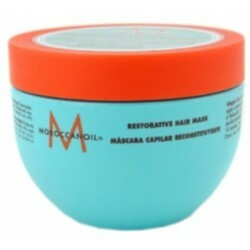 Repeated use will result in extraordinary hold, shine and protection. Moroccanoil Intense Hydrating Mask Argan Oil Enriched is a high performance, argan oil rich treatment hydrates and conditions dryness to improve texture, elasticity, shine and manageability. 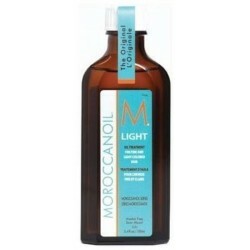 Moroccanoil Light Oil Treatment For Fine and Light-Colored Hair fortifies hair, improves elasticity, moisturizes strands, and shields against harmful environmental stressors, while specifically targeting the more delicate needs of fine-textured hair. 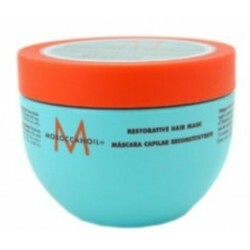 Moroccanoil Restorative Hair Mask this Tratment offers a therapeutic remedy that penetrates deep into hair to help reconstruct and rebuild, undoing damage done by chemicals and other environmental elements like sun and wind. 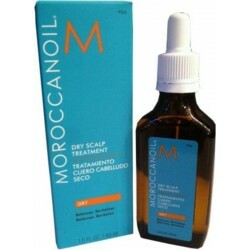 Moroccanoil Dry Scalp Treatment Professional restorative treatment formulated for dry scalp. Antioxidant-rich argan oil combined with soothing lavender and geranium oil help control dry, itchy scalp and correct signs of imbalances. 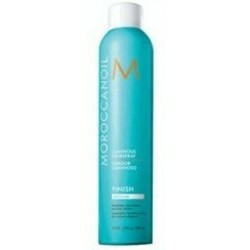 Moroccanoil Luminous Hairspray Finish Medium Flexible, weightless hold maintains style as it keeps hair looking soft and natural. The unique formula veils hair in a reflective shield of shine that fights frizz and humidity, yet brushes out easily and leaves no residues. 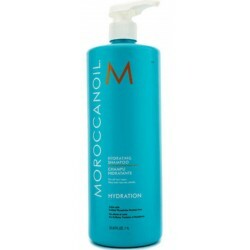 Moroccanoil Moisture Repair Conditioner for weakened and damaged hair Gently, detangling, strengthening formula conditions hair with antioxidant-rich argan oil, reconstructive keratin and fatty acids to revive hair and make it more manageable. 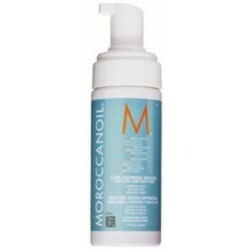 Moroccanoil Moisture Repair Shampoo for Chemically Damaged Hair gently cleanses while infusing hair with argan oil, keratin, fatty acids, proteins and other nutrients. 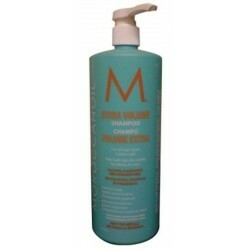 This formula is free of sulfates, phosphates and parabens and is safe for color treated hair. 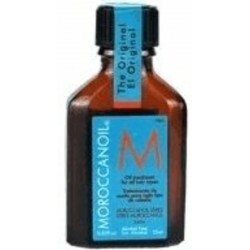 Moroccanoil Oil Treatment 100ml/3.4oz For all hair types is an ultra-light formula, which is absorbed by the hair instantly, resulting in a natural, silky finish and brilliant shine without leaving a residue. 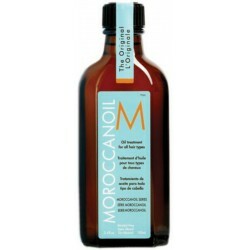 Moroccanoil Oil Treatment has the ability to restore over-processed hair damaged by environmental factors and chemical procedures.